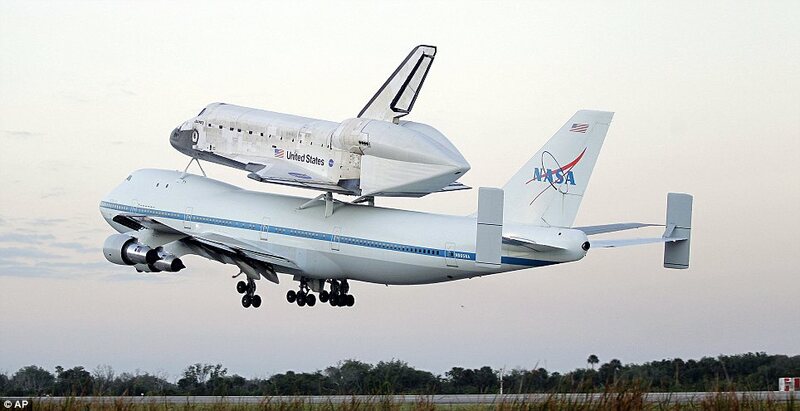 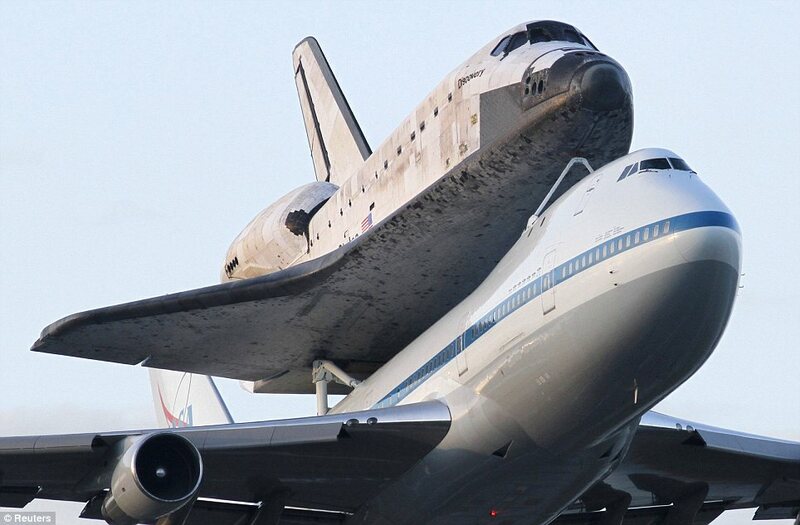 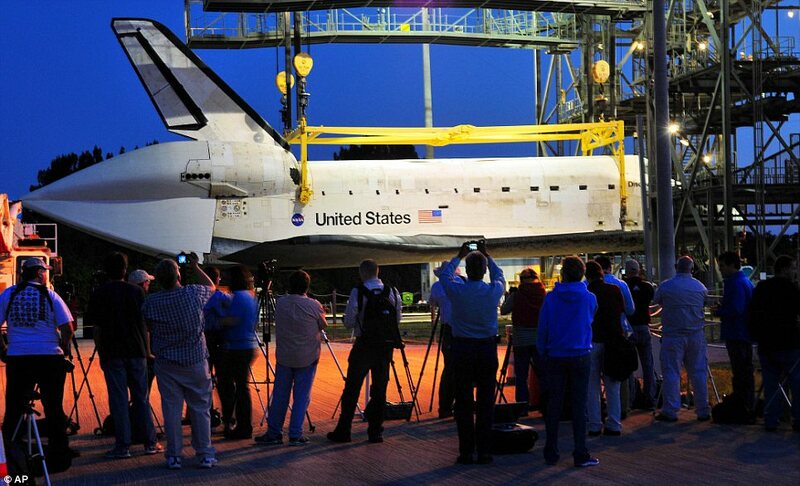 Discovery, the oldest shuttle in NASA’s fleet, has flown 39 missions over 27 years. 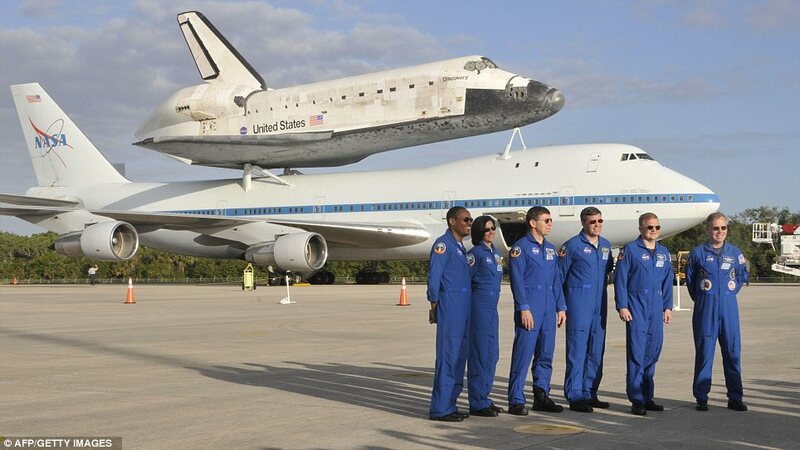 NASA ended the shuttle program last summer after a 30-year run to focus on destinations beyond low-Earth orbit. 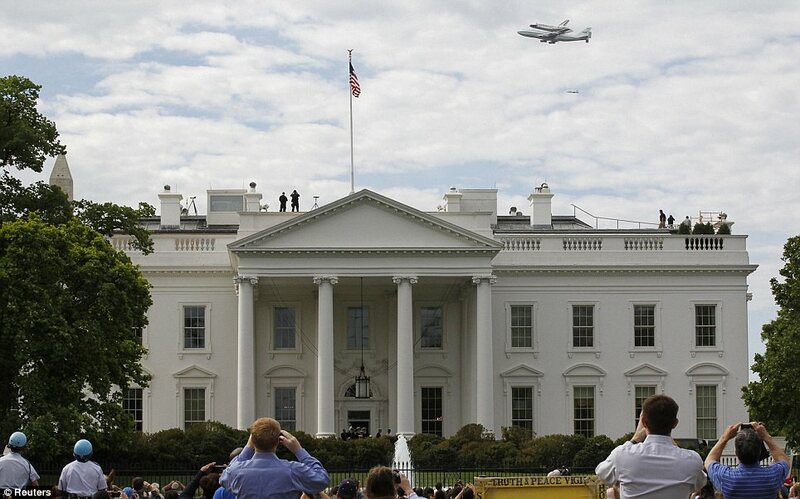 But the American space agency did not stop to fly its flagships. 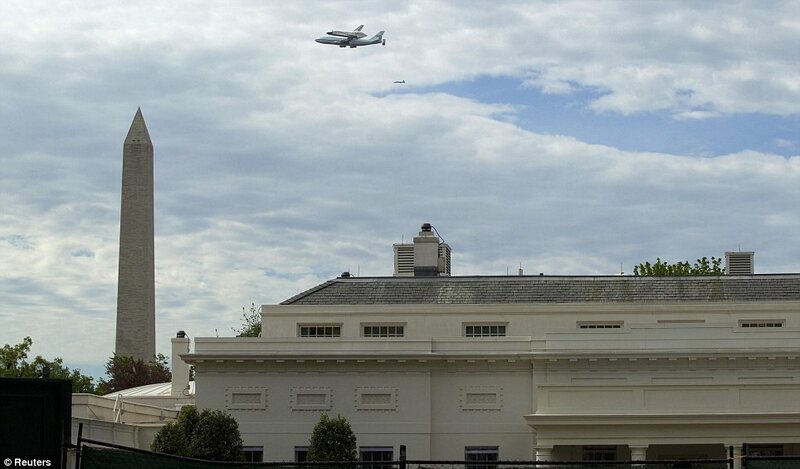 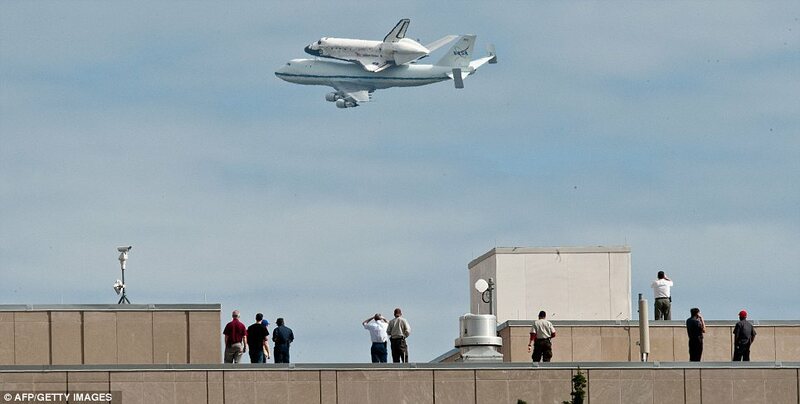 Here is the last travel of Discovery, today April 17 — 2012. 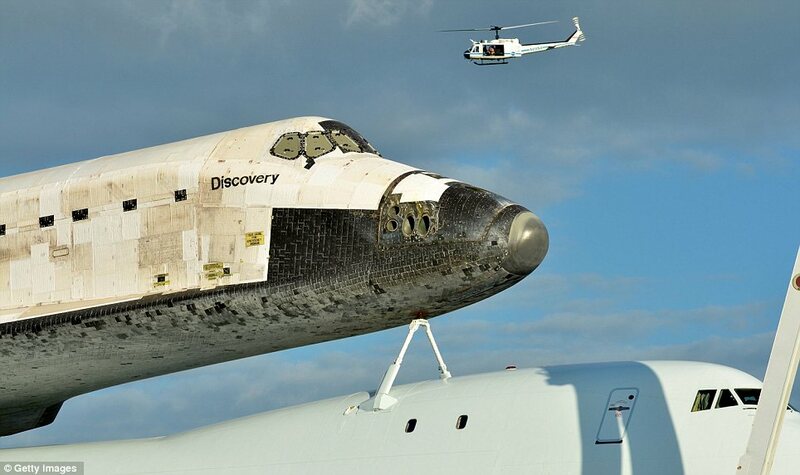 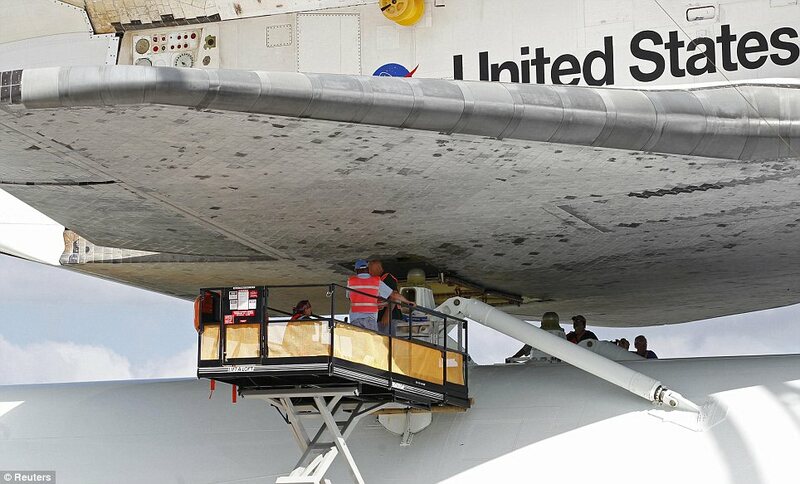 The Discovery, as the other survived Space Shuttles, will end her life as a touristic attraction in some museums in the US. 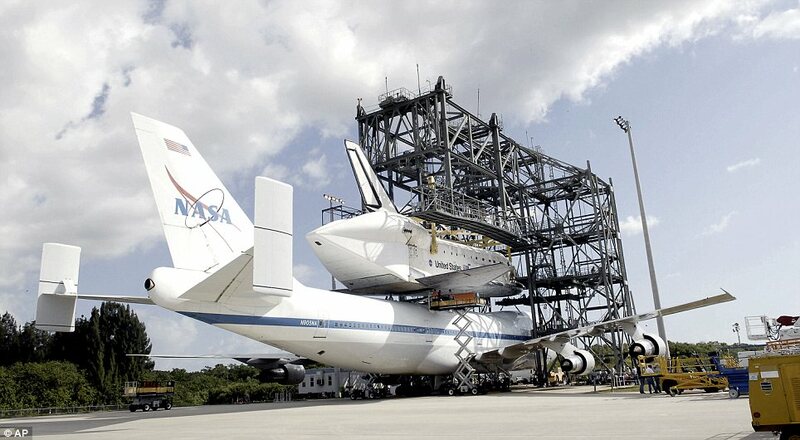 A better destiny that the one reserved to the Soviet Buran, a failed one-time-flown Russian shuttle, rusting in some abandoned corner of a cosmodrome in Kazakhstan.